Looking to promote your business and boost sales? We can create original and inspiring E-newsletters to spread the word about your business. 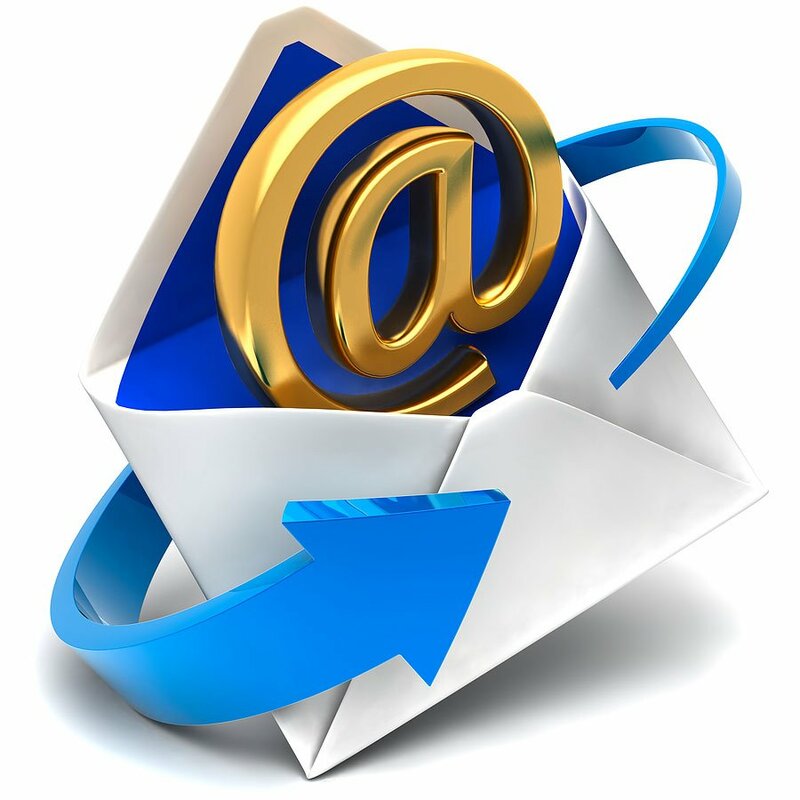 Not only is it one of the most cost-effective methods of advertising, emails are accessible by people anywhere and at any time of the day with smart phones. Moreover, we produce effective email newsletters designed to engage customers with your company and brand. You can be certain that we will not let your E-Newsletters get lost amongst the sea of others sent out. Furthermore, our creative services have the capability to create and design whatever you may need including custom videos and photos. Additionally, with the help of our graphic designers, we can create inspiring custom designs such as company logos or animations. As a result, your business will most certainly not go unnoticed with All In One Marketing. All in all, to get in contact with us visit our site here.